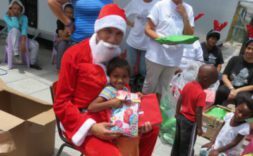 Where Rainbows Meet Training and Development Foundation is holding a Christmas event, giving over 5,000 children a Christmas gift, which includes: clothes, educational materials, hygienic materials, toys and a meal, but we can’t do this without your help. Some of you might already know that the Cederberg now has a brewery. Cederbrew, womanned by sisters Melanie and Tania Nieuwoudt, propelled itself on to the scene in style, with their Chubbyhead Stout ranking in the top 10 craft beers nationwide at the 2014 Craft Championships! But we need your support! 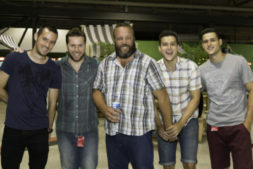 Gus Brown is a new band in South Africa creating our first album called #Fullcollision. Please help us to achieve our ultimate goal of creating something awesome that we can present to radio stations across South Africa!